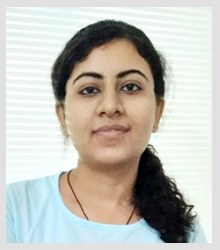 Deepti Goel is Google Adwords Expert & Amazon Business Analyst with jeewangarg.com. She is responsible all jobs related to Google Adwords & Amazon Business. 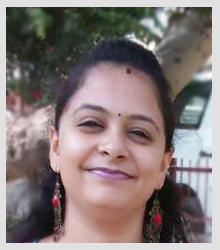 Deepti handles more than 100 clients and clarifies to our clients how they can boost their sale over Amazon. Sonia Jindal is the head of Amazon optimization department of jeewangarg.com. Along with her team, she individually handles over 35 Amazon accounts. Sonia is responsible for all optimization work for Amazon sponsored products. Through her efforts, several clients’ products have listed on the top of Amazon web-site. 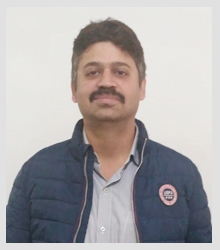 Shahid Ansari is SEO team leader with jeewangarg.com. He holds a rich experience in digital marketing like- SEO, SMO, Local & business listing. Shahid is responsible for all SEO activities like on-page, off–page, Google Analytics, Website analysis etc. Since 2015, he has listed several web-sites from Zero to Top. Kuber Prasad Sharma is jeewangarg.com Team’s Graphic Designer. He designs aristocratic images, diagrams and different structures for several websites. He has done tremendous work in graphic designing, which is recognized in several exhibitions also. 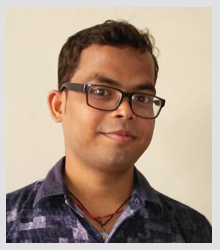 Rahul Kesari is senior optimization executive at jeewangarg.com. 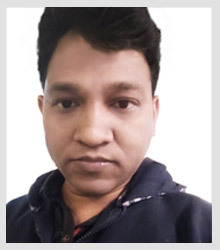 With a great working spirit, he has contributed and gained a lot of things for jeewangarg.com. Through his efforts, many clients’ products have listed on the top of Amazon web-site. Soummya Sagar is an Optimization Manager with Jeewangarg.com. Her significant contribution to the company has enshrined bringing a charismatic rise in client products on Amazon’s top list web-site. Her rigorous efforts in optimization of Amazon sponsored products have borne profitable results to the organization. 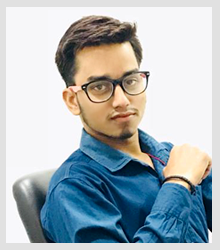 Shubham is Digital Marketing Executive with Digital Marketing team of jeewangarg.com. He is responsible for several web-sites optimization. Shubham is highly skilled SEO Executive with core knowledge of search engine optimization and online marketing. 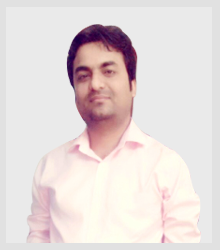 Lokesh Kumar is SEO/ SMO expert with our team. He holds several years’ of experience in digital marketing. Lokesh is responsible for all SEO, activities like on-page, off–page, Google Analytics, Website analyzing of our clients. He gives his best to list our client’s websites on the Top. 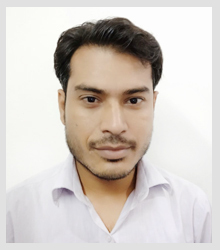 Manish Sharma is a Senior Content Writer with our team. He holds responsibilities for content and creative writing such as- Articles, Blogs, Images/Videos and Products descriptions etc. 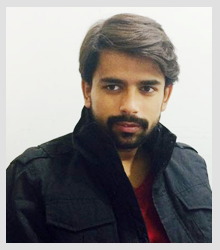 With a rich experience, Manish utilizes his talent and skills by writing aristocratic contents for many websites. 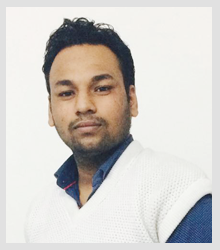 Surya Pratap Singh is dedicated Graphic Designer with our team. He designs aristocratic diagrams, images and different structures for our clients’ social media pages and websites. Surya has done a superb job in graphic designing. 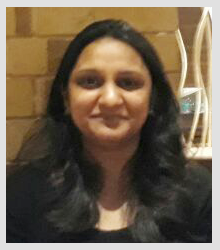 Saloni Panwar is Sr. Amazon optimization Executive with our Amazon Experts team. Meanwhile, she individually handles more than 25 Amazon accounts. Saloni is responsible for optimization of our client’s Amazon sponsored products. 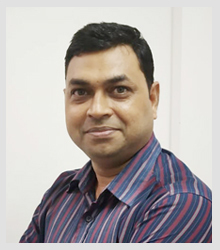 Mumtaz Alam is a diligent SEO Executive. He is responsible for Blog Posting, article submission, social bookmarking, business listing and all types of off-page SEO work. 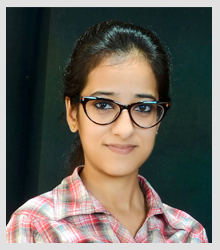 Manisha Saneja is SEO/SMO expert with our team. 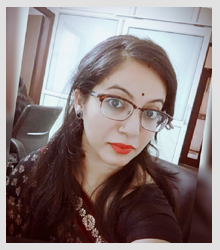 Manisha is responsible for all SEO/ SMO, activities like paid ads, on-page, off–page, Google Analytics, Website analyzing of our clients. She gives her best to list our client’s websites on the top. 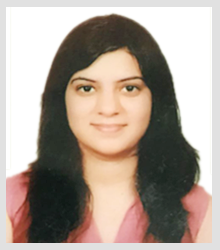 Sheetal is a dedicated hard working Sales Executive with Jeewangarg.com. Her responsibility with Jeewangarg.com is to handle all calls & queries of Amazon and Google Clients. Sheetal gives her best to persuade the client to consume our services. 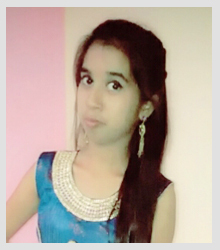 Rasansha Grover is a budding content writer with fresh ideas and an effective writing capability. She creates unique and thought provoking content for blogs and websites. 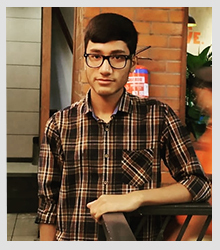 Sarfaraz Ahmad is an experienced content Writer with us. 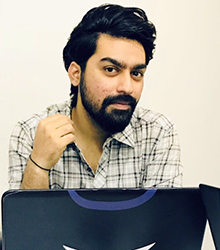 He writes unique content for a variety of topics for multiple platforms, including: Websites, Blogs, Articles, Social updates, Banners, Case Studies, and more.